The City of Olympia Park Stewardship Program offers volunteer work parties several days per week on a year round basis. 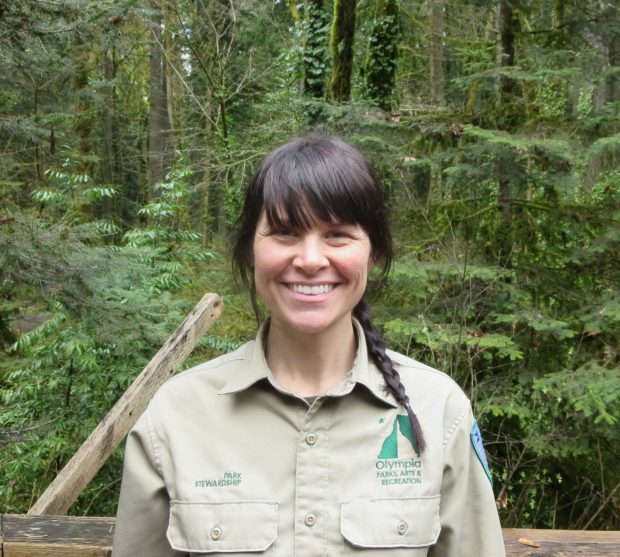 All ages and skill sets are encouraged to participate in volunteer projects while learning about their local park system and how they can contribute to the sustainability of plant and animal habitat. 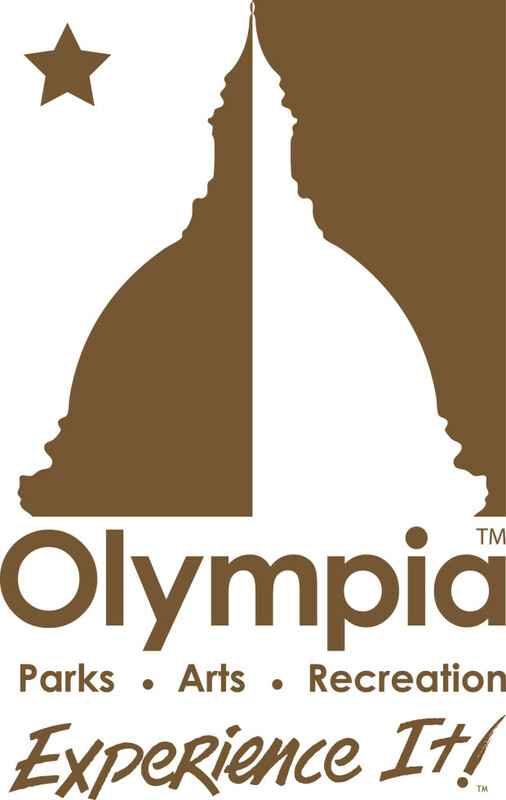 Work party projects move around to Olympia’s more than 40 parks, and a list of upcoming events can be found on the volunteer website. The program works with local educators to provide specific action projects that fit with curriculum in grades 3rd through 12th. Action projects mostly occur on Park property, but occasionally are adapted to work on the school property. Projects include: restoration, plantings, and general environmental clean-up. Family-friendly volunteer events are hosted every year for Arbor Day, Earth Day, National Trails Day, and National Public Lands Day. 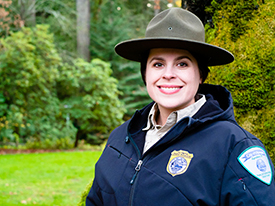 Park Stewards are volunteer or unpaid intern positions that require at least 4 volunteer hours per month and a 6 month minimum commitment. All Park Stewards must be 18 or older and successfully complete a background check and criminal history questionnaire. Learn more at our volunteer website.